Balsamic And Goat’s Cheese Baked Eggs. Are you looking for a new breakfast/brunch or lunch recipe to try out? Fancy giving this balsamic and goat’s cheese baked eggs recipe a try? Heat a large ovenproof dish on the hob and dry fry the pine nuts for 2-3 mins, until just browned. Remove and set the pine nuts aside. Return the dish to the heat and add the butter and oil. Sauté the garlic for 2 mins and add as much of the spinach as you can. Add 2 tbsp of Sarson’s balsamic vinegar and lemon juice, and cover with a lid for 2 mins, until the spinach has wilted. Add the remaining spinach, with the remaining balsamic vinegar. Mix in the nutmeg, lemon zest and honey, along with 50ml of water and the cream, then dot in the goat’s cheese and sunblush tomatoes. Make a hole in the mixture with a wooden spoon and crack an egg into it. Repeat with the remaining eggs, so they are spaced out in the dish. Scatter with the chilli, if using, and season with black pepper. 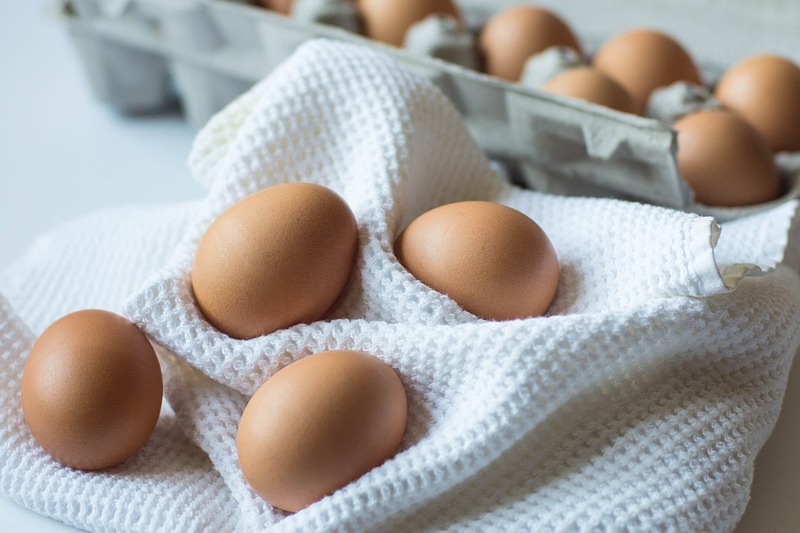 Bake for 5-10 mins, until the eggs are cooked to your liking. Serve drizzled with oil and sprinkled with Parmesan shavings and nutmeg, alongside crusty bread. 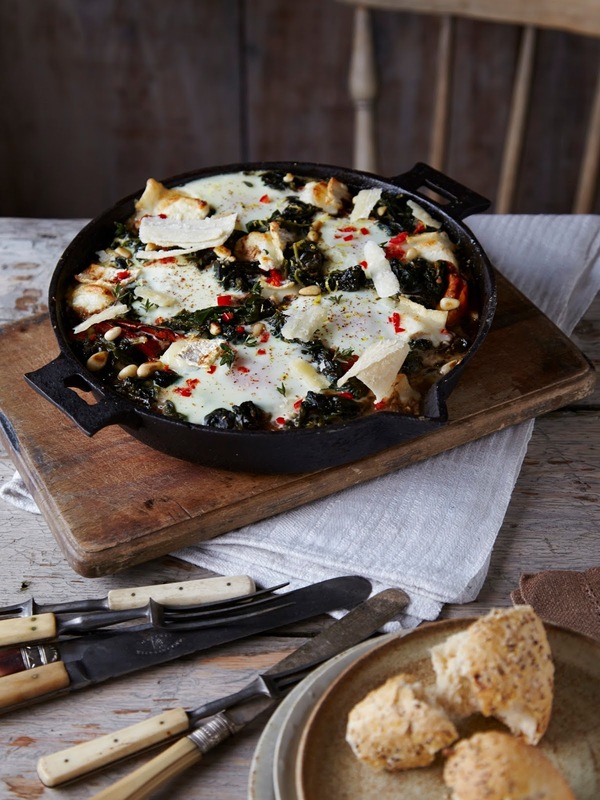 What do you think of this Balsamic And Goat’s Cheese Baked Eggs recipe? Click here for ore breakfast ideas: Breakfast Recipes. "Worlds Worst Snooker Player!? : The Wednesday Blog Hop.."
"Busy Bee, Birthday And Weekend Blog Hop…"